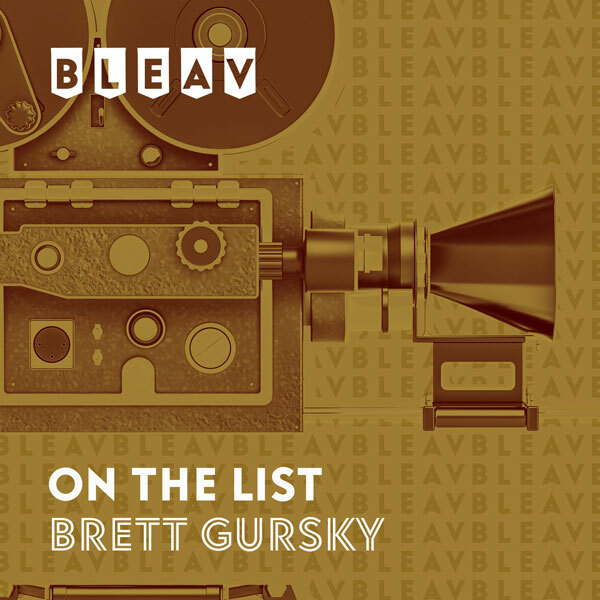 It’s the thirty-eighth episode of On The List with Brett Gursky. This week’s guest Alex Beh (“Warren”) talks all about his career as a writer, a director, and an actor. His latest film “Warren” is a project that he wrote, directed, starred in, and also produced. What began as a script several years ago would later become his feature directorial debut, and he got to film it in his hometown of Chicago. Alex shares behind-the-scenes stories from the making of the movie, which also stars John Heard, Jean Smart, Sarah Habel, & Austin Stowell. Then he takes us back to the beginning, discussing how he got his start and the short films he created along the way. You can check out “Warren” on iTunes now.